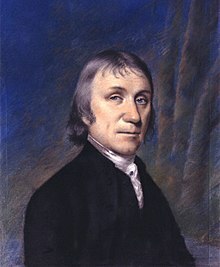 2.1.1 Joseph Black's "fixed air"
^ Herbermann, Charles, ed. (1913). 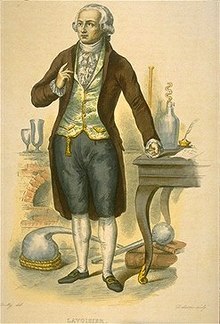 "Antoine-Laurent Lavoisier" . Catholic Encyclopedia. New York: Robert Appleton Company. This page was last edited on 20 April 2019, at 12:00 (UTC).